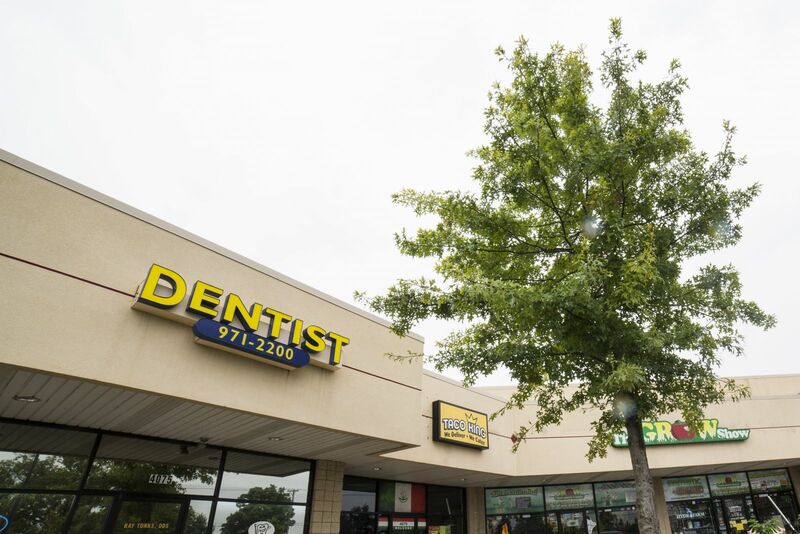 We are located in the Stone Plaza strip mall at the crossroad of Ellsworth Rd. and Stone School Rd. There is ample free parking and we have two handicapped parking spaces right outside our front door. We are also accessible by public transportation: AATA bus route # 6 (Ellsworth). Watch the video below for visuals of streets and landmarks to guide you to our office.